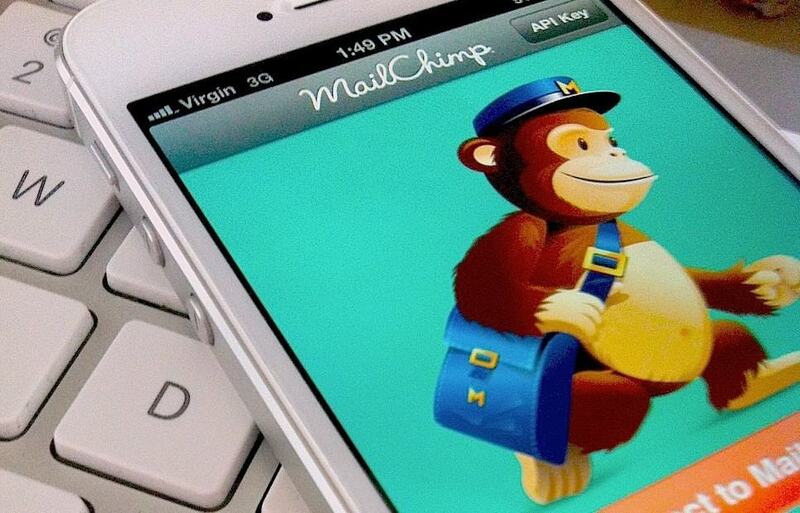 How Can You Sell Your Products and Services Via Email Marketing? According to a 2013 National DMA email report, 89 percent of marketers considered email crucial to meeting their goals. Furthermore, 56 percent planned to focus more energy on their email campaigns that year. We can’t argue with those findings. One of Spicy Spirit’s clients, an electrical parts distributor, sees the benefit of using newsletters to introduce new products, run promotions and drive sales from its existing customer base. 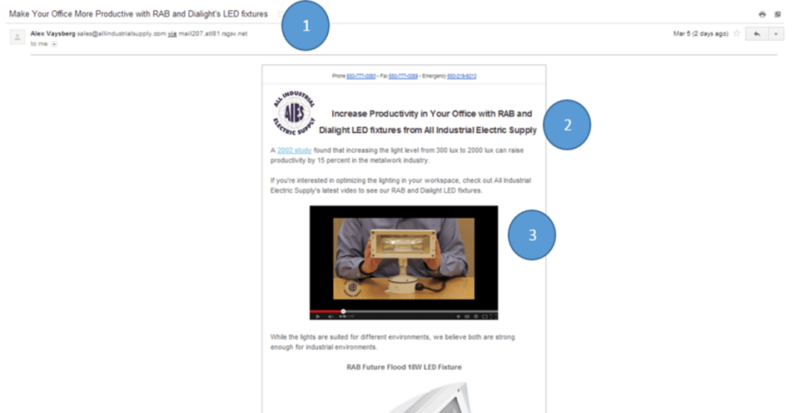 There are several elements that have made these emails especially effective for our client. An eye-catching subject line. Without one, the email will be unopened. When creating a subject line, we consider how the email’s content will benefit the reader. In this case, our client has a product that can help the reader’s office be more productive. Who can pass on that opportunity? A headline that says how the product or service is worth your reader’s time. A link to the client’s product video. We shot a short clip of the product and posted it on the client’s YouTube channel. After all, people are 64 percent more likely to purchase a product after watching an online video. Our work doesn’t stop after we schedule the email. We also post it on the client’s website since Google loves fresh content. We then publish a link to the newsletter on the client’s Facebook and LinkedIn pages to gain even more exposure. Now the client has a newsletter pitching his product on several channels, including its website, email and social media. It has, in a way, cast a wide net for more fish. To learn more about email marketing and how Spicy Spirit can drive more leads for you via email, contact us today.